Capital City Audiology has been providing patients with innovative audiology solutions for more than 15 years. 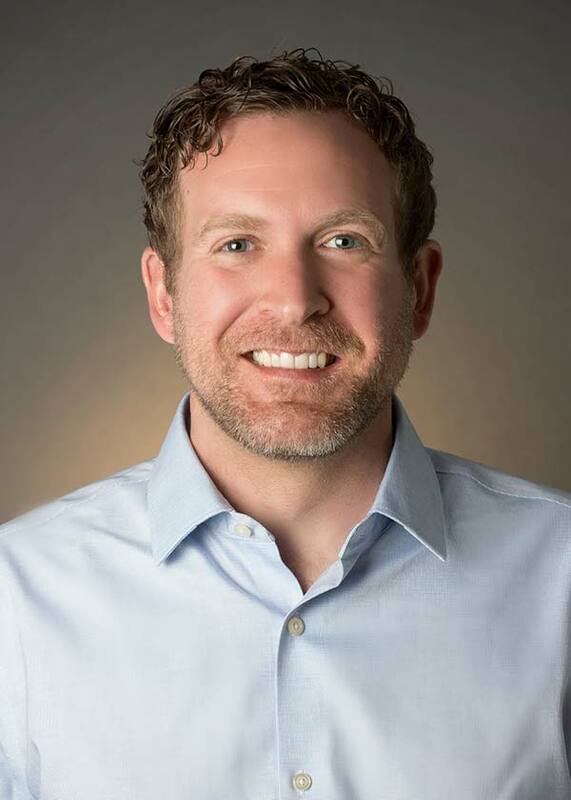 Led by Kevin Anderson and Colleen Hughes-Anderson, doctors of audiology and registered clinical audiologists, our team is ready to address all your hearing needs. 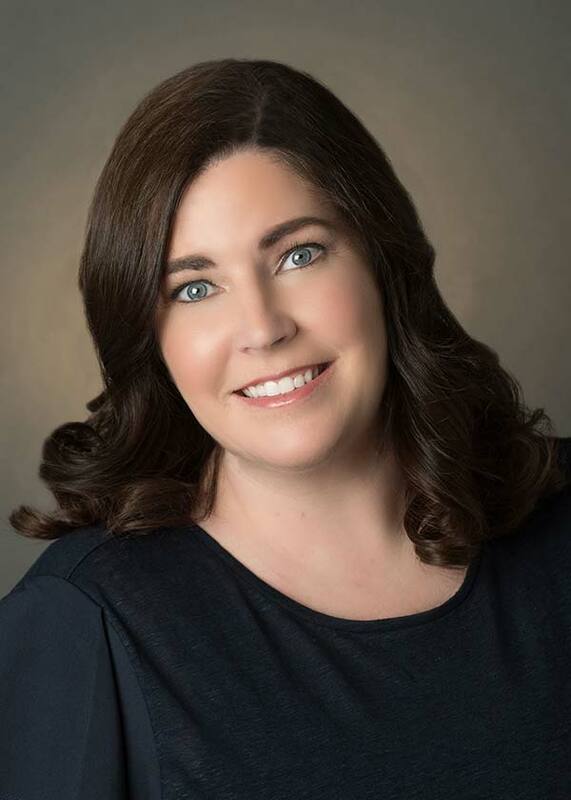 Joining Kevin and Colleen is Brenna Ettles, a registered clinical audiologist who will be serving as clinical manager of our new south location. Brenna and Kevin will be available at our south clinic, and Colleen and Kevin will both be available at our north location. From full audiology assessments, hearing aid fitting, repairs and maintenance, to children’s hearing testing, the moment you walk though our doors, you’ll feel like family. Now proudly delivering care at two locations across Edmonton, Capital City Audiology is ready to provide comprehensive care to you and your family. No referral is required, to book an appointment, or to learn more, please visit our contact us page or email us at info@capitalcityhearing.ca. Colleen Anderson, Doctor of Audiology, has practiced as a registered Audiologist in the Edmonton area since 2004. Previously, she worked with ear, nose and throat physicians in Hawaii, performing hearing assessments, balance assessment testing, and fitting hearing aids. Colleen received her bachelor of science (B.Sc.) from the University of Victoria in 1999, her master’s degree (MA) in 2002 from Western Washington University, and completed her doctor of audiology (Au.D.) in 2007. Now, through Capital City Audiology, she’s proud to work with Edmonton and area ear, nose and throat physicians, family physicians and most third parties, including: WCB, VAC, AADL, RCMP, and EPS. Colleen works with the latest digital hearing aid technology at any price point. She’s happy to take new patients without physician referral and provides hearing aids and hearing testing for children over the age of five, as well as adults of any age. Kevin Anderson, Doctor of Audiology, has been practicing as a registered audiologist in the Edmonton area since 2002. His personal experience goes well beyond that, as his parents, Murray Anderson and Denise Anderson, started in the hearing aid industry in 1964. This allowed Kevin to grow up watching the hearing aid world mature into a highly technical and sophisticated industry. Kevin received his bachelor of arts (BA) from the University of Alberta in 1999, with a focus in linguistics and psychology. He then completed his master’s degree (MA) in 2002 from Western Washington University and then continued on to do his doctor of audiology (Au.D.) degree which he completed in 2007. Kevin is proud to work with Edmonton area ear, nose and throat physicians, family physicians and most third parties, including: WCB, VAC, AADL, RCMP, and EPS. Working with the latest digital hearing aid technology at any price point, he is happy to, not only take new patients without physician referral, abut to also provide hearing aids and hearing testing for adults of any age, as well as children over the age of five. 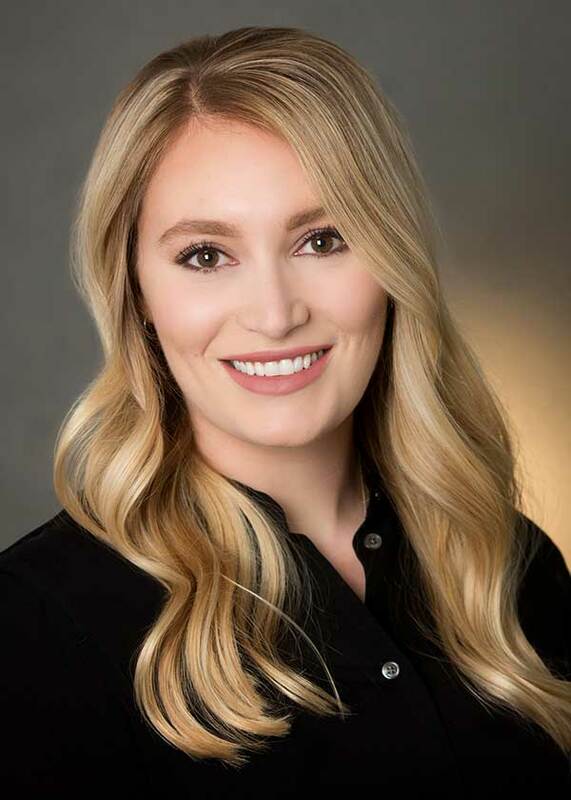 Brenna Ettles, Doctor of Audiology, is the most recent addition to the Capital City Audiology family. In addition to her role as a registered clinical audiologist, she is also clinical manager of our new south location. She received her bachelor of science (B.Sc.) from Minot State University, where she majored in communication sciences and disorders and minored in deaf and hard of hearing. She then moved to Oregon, where she completed her doctor of audiology (Au.D.) from Pacific University. Now, through Capital City Audiology, she’s proud to work with Edmonton area ear, nose and throat physicians, family physicians and most third parties, including: WCB, VAC, AADL, RCMP, and EPS. Brenna works with the latest digital hearing aid technology at any price point and she’s happy to take new patients without physician referral. She also provides hearing aids and hearing testing for children over the age of five, as well as adults of any age.